Australian skincare brand Aesop has taken inspiration from luxury materials for its seasonal gift range this year. Looking to exquisite craftsmanship, the brand reinforces the quality of its products through a modern interpretation of heritage – see Ancient Inspires Modern for similar approaches. Each gift set is inspired by a different material, and features products that reflect the properties of that material. For example, the Copper set contains products from the Radiant range, while the Marble set includes products for smoother skin. The packaging of each gift box also mimics the material it represents, adding a luxurious and precious look to the finished item. The minimal packaging, which focuses on material provenance, is reminiscent of our Spring/Summer 2016 Design Direction, Perfect Ordinary. 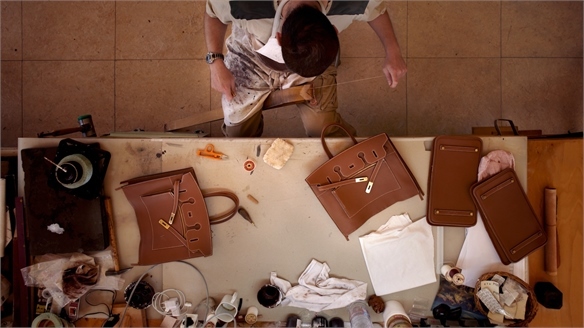 An accompanying film depicts artisans making packaging from the six materials chosen for the gift sets – textile, timber, marble, copper, ceramic and leather – including a hand-turned wooden bottle and a carefully crafted leather tube. 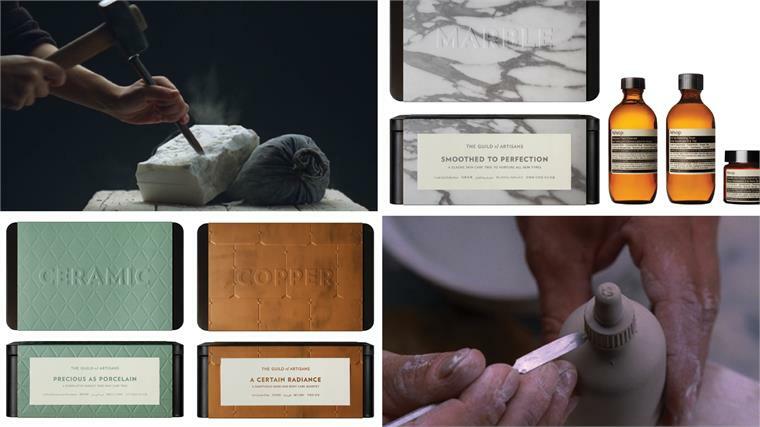 In addition, the website raises the profile of this level of luxury craftsmanship by highlighting practioners and the use of the selected materials in Aesop stores. See our Design Directions Unearth and Renew for more on designs that harness or extol the virtues of natural materials. 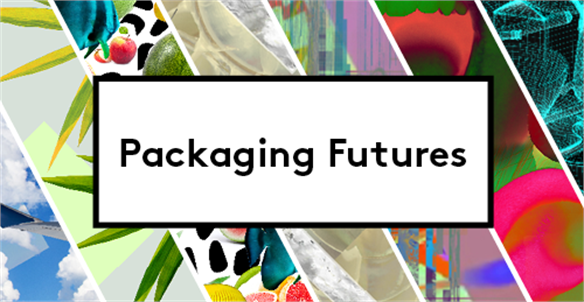 For more on high-end exquisite packaging, see the Luxury report from our Packaging Futures Industry Trend. 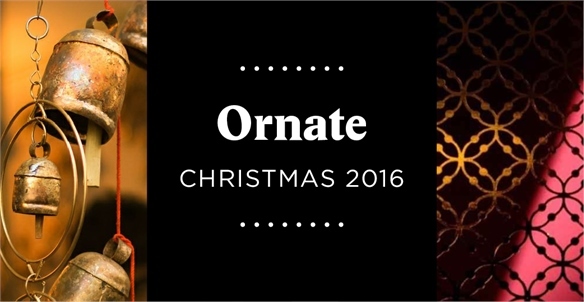 Ornate Christmas 2016 Ornate Christmas 2016 A luxurious direction, Ornate takes influence from Indian heritage. Defined by heavy embellishment and traditional materials, this opulent look serves as inspiration for sumptuous Christmas accessories and gifts. 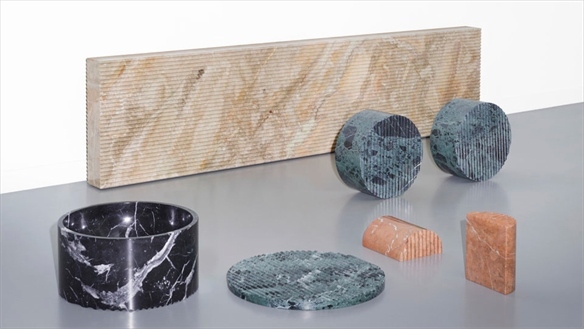 Ancient Inspires Modern Ancient Inspires Modern By exploring unchartered territories, designers are becoming storytellers and innovators of specialised craftsmanship. 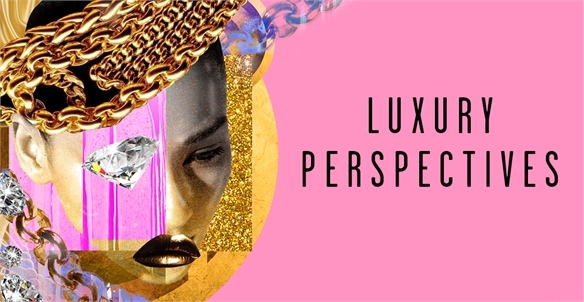 Historical referencing, intricate simplification and digital technologies are paving the way in creating meaningful and accessible luxury product. 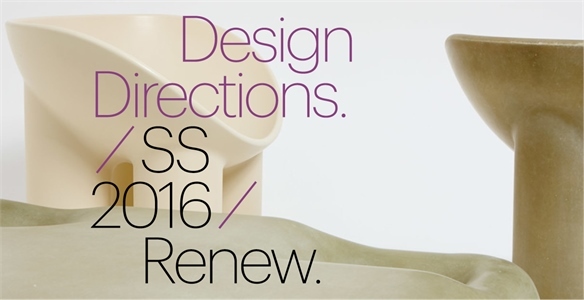 Renew S/S 16: Materials Update Renew S/S 16: Materials Update Natural materials, exquisite craftsmanship and industrial resourcefulness continue to emerge as we revisit our S/S 16 Design Direction Renew to delve deeper into the materials and latest innovations in this field. 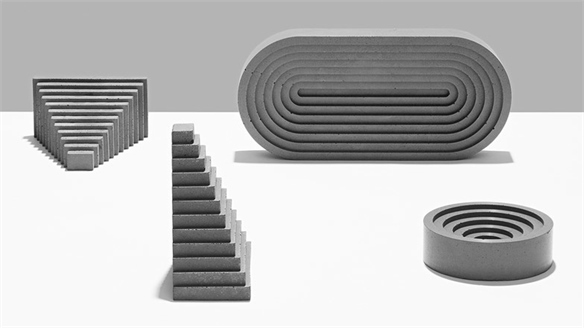 Renew S/S 2016 Renew S/S 2016 Relief from connectivity and stimulation drives Renew’s calm, understated direction, with a focus on Earth’s natural materials. 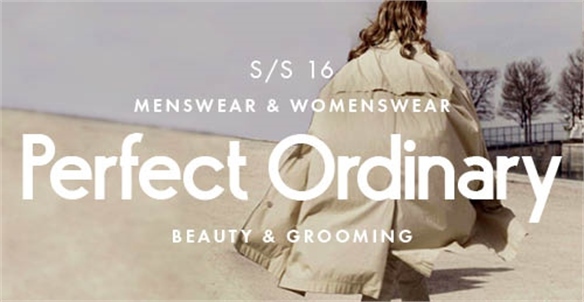 Less raw and more tranquil than its predecessor Unearth A/W 15-16, Renew nurtures and further harnesses nature’s materials for unique and advanced product stories. 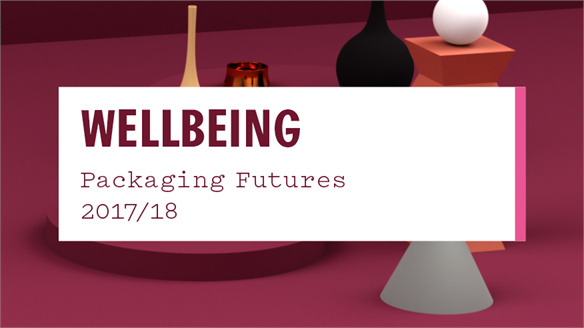 Renew carries influence with the luxury and specialty sectors and the mindful consumer seeking wellbeing in provenance and material innovation. 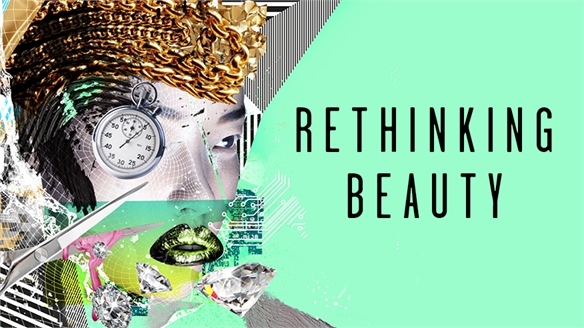 Cosmoprof North America 2014: Packaging Cosmoprof North America: Packaging Held in Las Vegas, the US edition of trade show Cosmoprof showcased an array of trends and innovations from the world of beauty. Overtly feminine pastel shades and details are key in packaging, while citrus brights and metallic finishes provide shelf appeal. 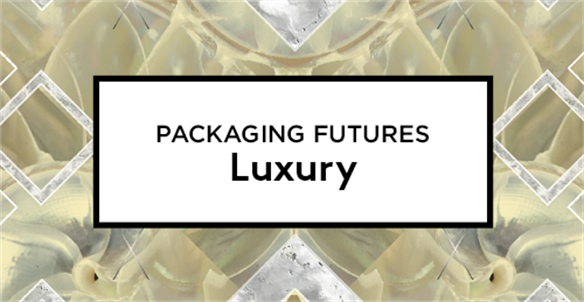 Packaging Futures: Luxury Packaging Futures: Luxury A shift towards experimental treatments and finishes is seeing luxury brands refresh premium packaging with metallic lace, charred black hues and tight ripples of glass. 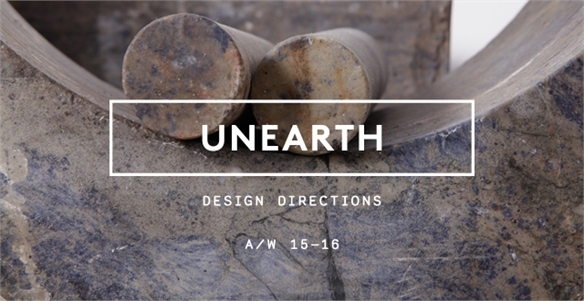 Unearth A/W 15-16 Unearth A/W 15-16 In carving out new definitions of luxury, Unearth discovers product stories that elevate the natural splendour of materials. We draw from our Materials Focus Autumn/Winter 2015-16 trends Monument and Precious Craft to readdress the appropriateness of raw materials, where preciousness is found in utility. Unearth carries influence with the specialty and luxury sectors and those addressing the notion of value through a balance of provenance and innovation.